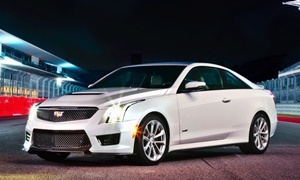 I really enjoy my Cadillac ATS for commuting and running around hill country. It has more than enough handling grip and matching braking to use legally on public roads . . But when you need something quiet and comfortable for cruising or pulling up the valet it is never lacking.